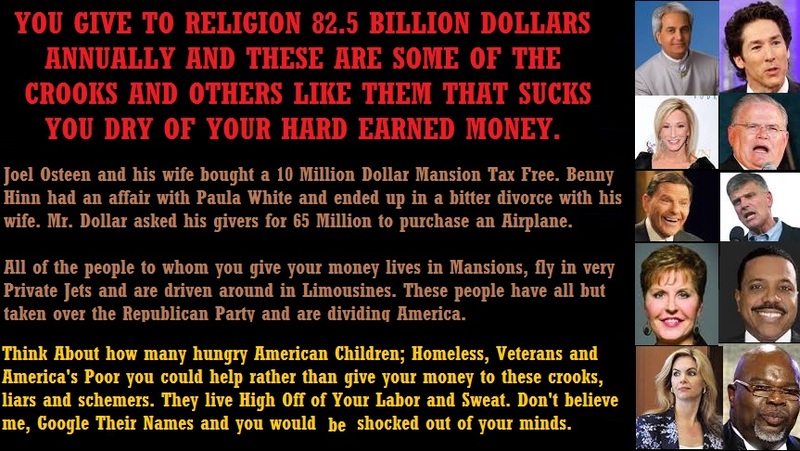 Americans give Religion 82.5 Billion Annually and the people receiving the money are schemers! [All Religions were created by fallible men and carried out by fallible people that use religion to “prey” on the vulnerable. 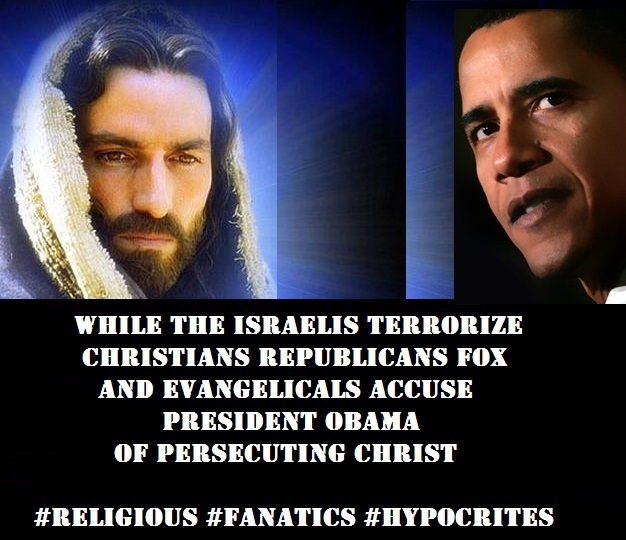 Religion in America and Republican Politics are “indivisible.” Personally, I reject all Religions, I do not follow any. The Pastors, Preachers, Deacons, Reverends or by whatever name they use, they purchase mansions, fly in Private Jets and are driven in Limousines. Their corruption is humongous and if you don’t believe me, Google their names and you would be shocked. Benny Hinn had an affair with Paula White and ended up in a bitter Divorce with his wife. 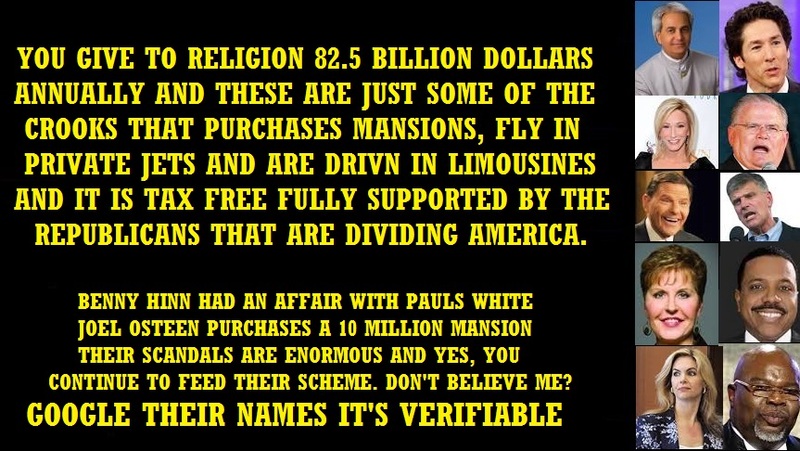 Joel Osteen and his wife bought a 10 Million Dollar Mansion. The photos are just some of the people but as you would ascertain, they are protected by Republican Legislators hiding behind Religion. One can have a “Spiritual Relationship with God if you are a believer, however, you don’t need religion for that.] Sheriff Ali. Regardless of whether you buy Yglesias’s logic, this raises an interesting question — exactly how much money are we talking about here? If, all of a sudden, churches, synagogues, mosques and the like lost their tax privileges, how much tax revenue would that generate? When people donate to religious groups, it’s tax-deductible. Churches don’t pay property taxes on their land or buildings. When they buy stuff, they don’t pay sales taxes. When they sell stuff at a profit, they don’t pay capital gains tax. If they spend less than they take in, they don’t pay corporate income taxes. Priests, ministers, rabbis and the like get “parsonage exemptions” that let them deduct mortgage payments, rent and other living expenses when they’re doing their income taxes. They also are the only group allowed to opt out of Social Security taxes (and benefits). 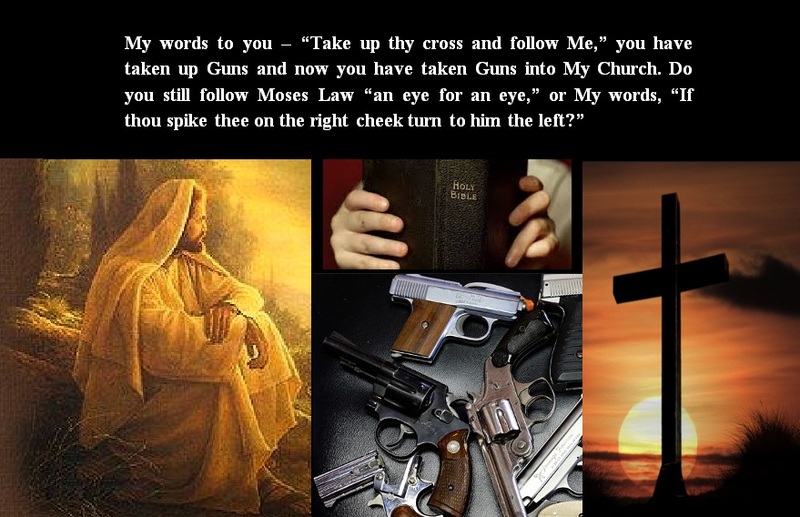 Do your security, faith and eternity lie in the Jesus Christ or in the barrel of a Gun? The Jihadists protect the Quran as an endangered species; they read it; they wrap it in fine linen; they tuck it away safely and in the name of Allah [God] they kill innocent children, women and men. Do we do the same? 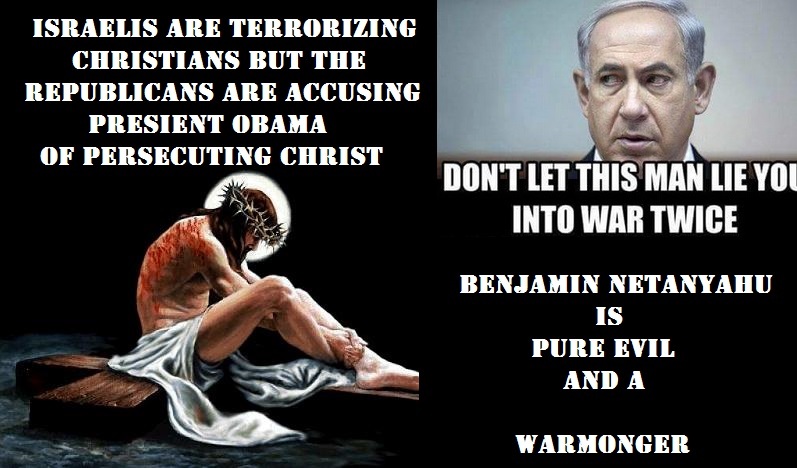 Read the Bible; put it in a clean place; take it to church; kneel down and pray, all the while carrying one or more Guns, ready to kill your fellow human being, made by the same God you profess to believe in? We are high and mighty proclaiming God in Christ; calling ourselves Christians; and at the same time overloaded with prejudice; hate; discrimination; always invoking the Constitution and being Patriots. God, Christ and Love is indivisible! If you are willing to kill, hate, allow yourself to be prejudice, discriminate, then, you are most certainly bankrupt of Christ and Patriotism. The more intertwined and entwined you are with Religion, the farther away you are from God, because, God has never been and will never be a Religion!